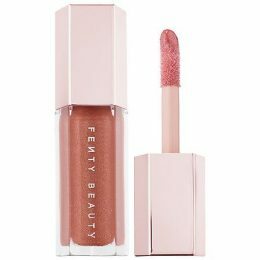 MAKEUP: Fenty Beauty by Rihanna Gloss Bomb Universal Lip Luminizer in “Fenty Glow” – $18: Rihanna’s new beauty venture is a total success in my opinion because of this product alone! 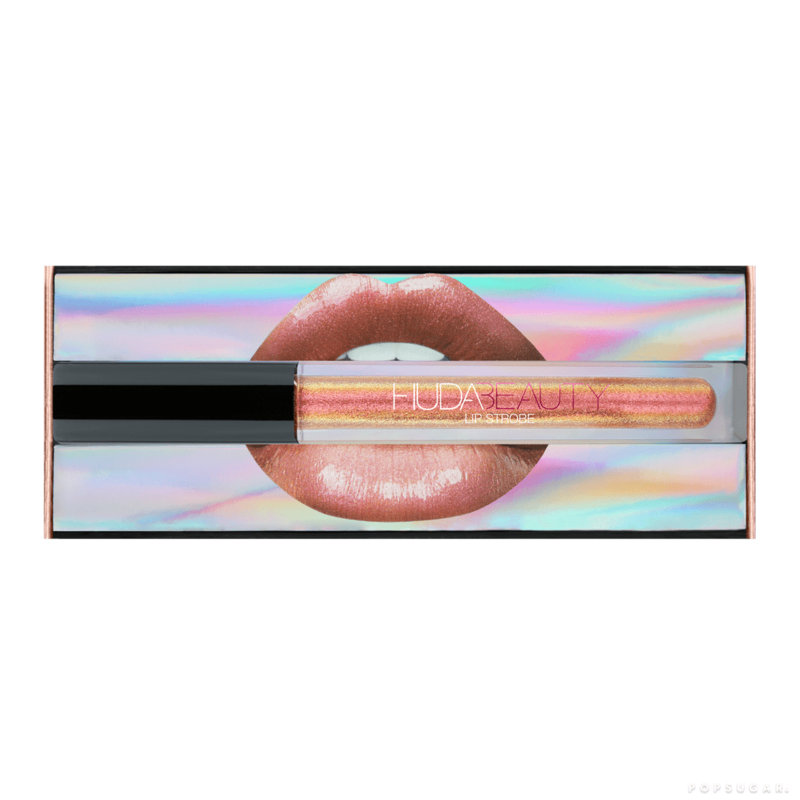 Not only is this universal color such a gorgeous accentuation of your natural lip color, but she nailed the wide, super soft applicator and moisturizing formulation! I knew I was going to love it so much that I bought 2 before even trying it… and glad I did! MAKEUP: iEnvy by Kiss Trio Medium Lashes – $14.70 for 3 pack: Hairstylist to the stars Jen Atkin raved about these lashes recently so naturally I hit “Buy Now”. 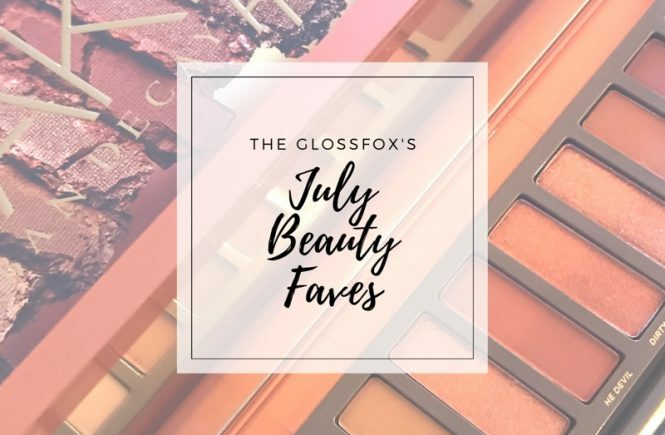 Normally, I use the full strip lashes as individual lashes are overly time-consuming to apply. However, these trio lashes were a happy medium between the full strip and the individuals. Surprisingly, they were not very difficult to put on and only took about an extra 2 minutes total. The result was natural looking gorgeous lashes that were accentuated exactly where I personally needed the added oomph! 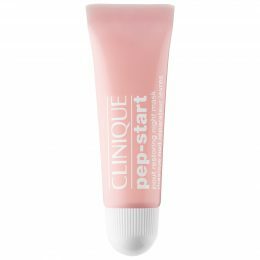 SKIN: Clinique Pep-Start Pout Restoring Night Mask – $17.50: The promise of soft lips overnight was all I needed to hear. 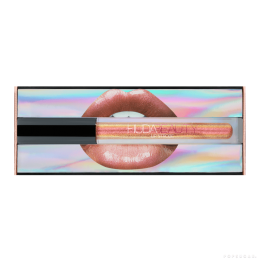 I put this gloss on my lips, went to sleep and woke up with super smooth smackers! It’s also great in a pinch for a quick 5-minute rescue – just be sure you wipe it off before applying your lipstick. 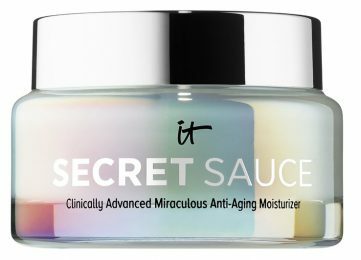 SKIN: IT Cosmetics Secret Sauce Clinically Advanced Miraculous Anti-Aging Moisturizer – $68: This was the perfect time to test out this product because my skin has been feeling a little dry in patches. I lathered this all over my face and neck before going to bed. When I woke up to hit my 6 a.m. Soul Cycle class, my skin had a beautiful moisturized glow to it. 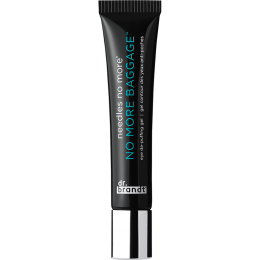 SKIN: Dr. Brandt Needles No More No More Baggage Eye De-Puffing Gel – $42: I’m always in search of ways to make my eyes look less tired than they actually feel. 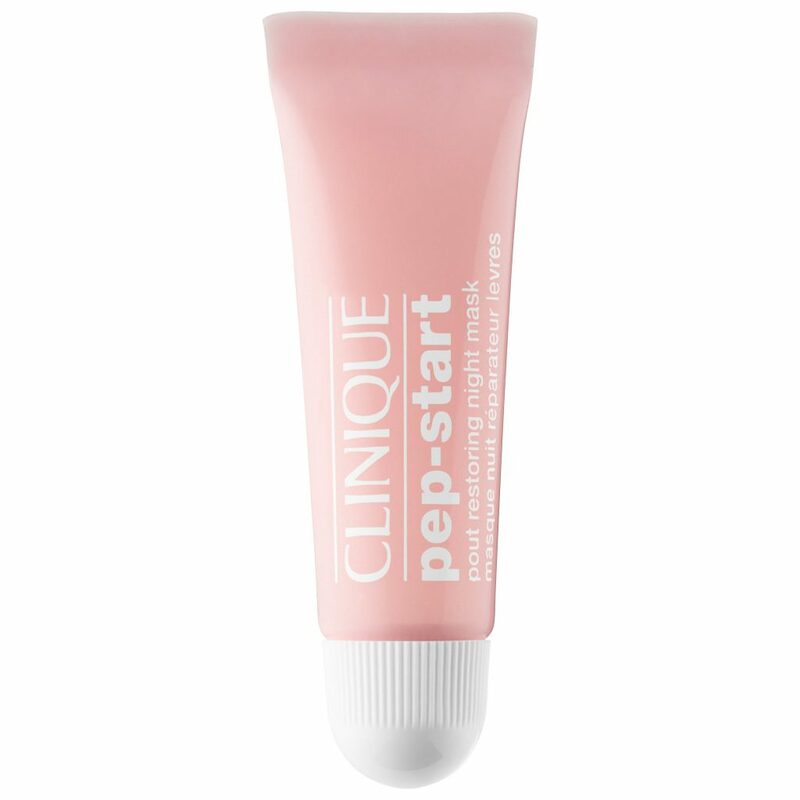 This product is a step in the right direction but based on the instructions, you have to use it on bare skin, which forced me to forego my normal moisturizing eye cream. I can see myself using this when I really need help in the sleep deprivation department, but as a daily product, I think I’ll stick with my moisturizing eye routine. 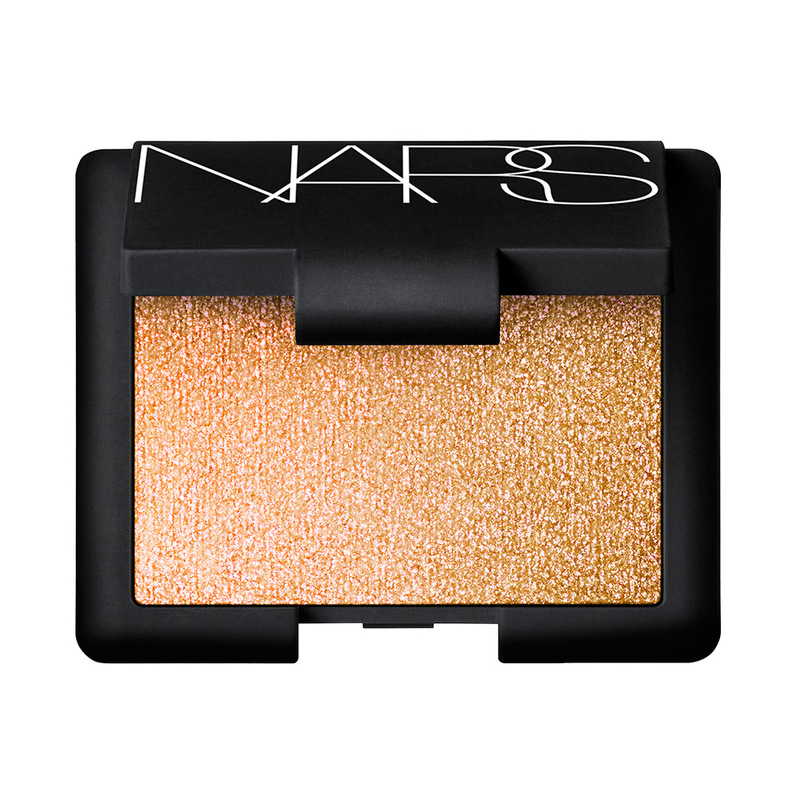 MAKEUP: NARS Hardwired Eyeshadow in “Outer Limits” – $26: Ahhh sparkle! This is such a pretty light champagne gold color with pink flecks sprinkled in. It pops a lot better when placed on top of a shadow base (I like MAC’s Painterly Paint Pot). 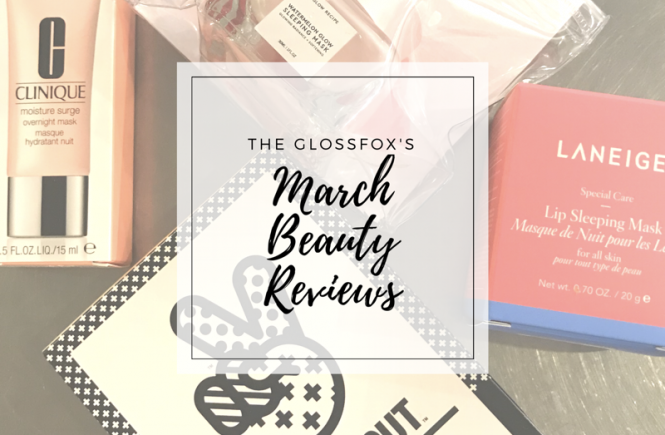 MAKEUP: Smashbox Brow Tech Shaping Powder – $25: I was intrigued by this product because of the liquid eyeliner tool format. Unfortunately, the applicator was the only thing I liked. There was some dust fall-off onto my cheeks & under eyes during application. 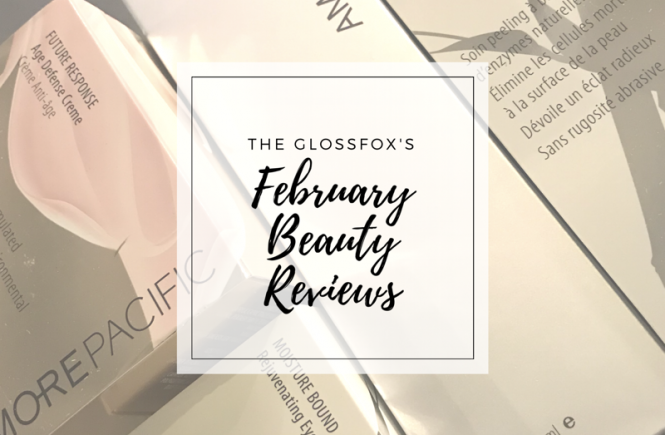 My personal preference is a bold precise brow rather than a soft powder-filled brow. 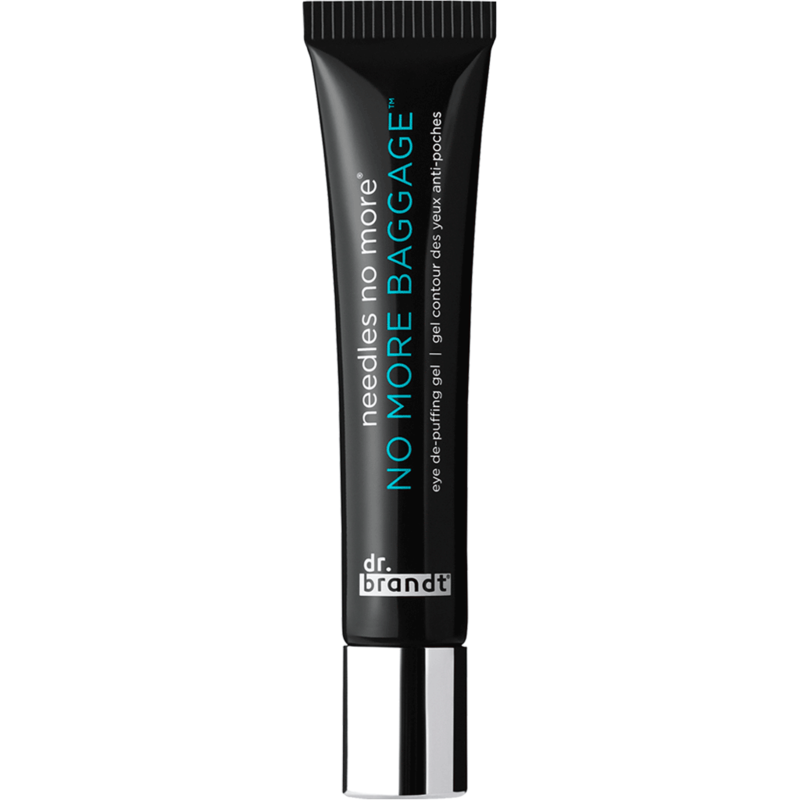 This product is much better suited for the person who likes that soft slightly filled in brow. With my oily skin, I also noticed some bleeding of the product as the day went on. Thumbs down for me, sadly. 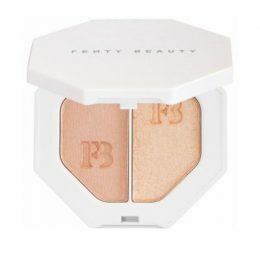 MAKEUP: Fenty Beauty by Rihanna Killawatt Freestyle Highlighter in “Mean Money/Hu$tla Baby” – $34: Another success from Rihanna’s new line is this highlighter duo! 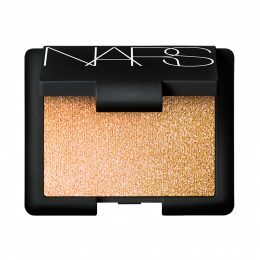 I love this golden combo – Mean Money being the softer, more subtle champagne color & Hu$tla Baby the high impact peachy gold glow. Shine, baby, shine! !